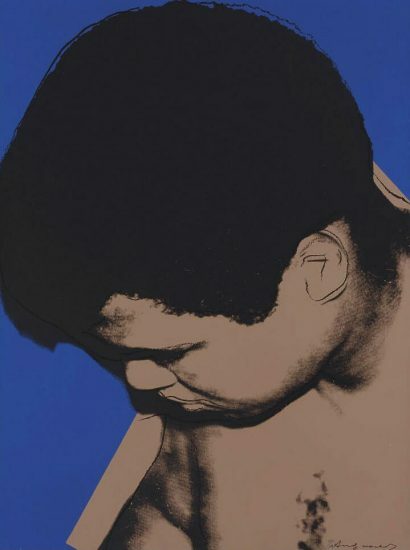 Though Andy Warhol was never enthusiastic about sports, his Muhammad Ali series truly stands out for their detailed depiction of the athlete in action. 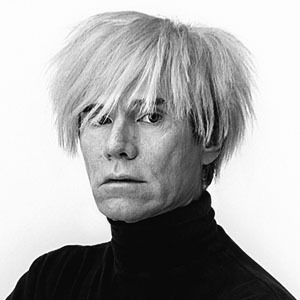 In 1977, Richard Weisman commissioned a series dedicated to sports figures. Among the athletes featured were also Chris Everet and Jack Niklaus. 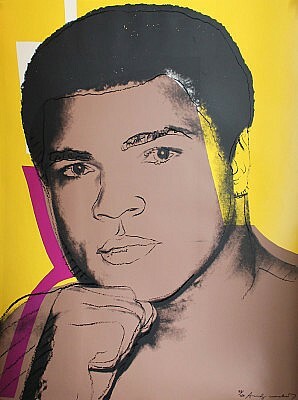 Muhammad Ali, 1978 was the first ever published edition portfolio which featured a sports figure. 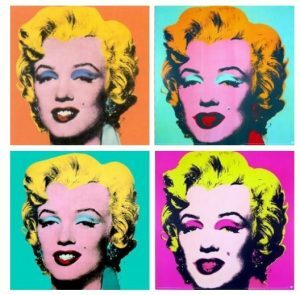 This iconic set of portraits is only befitting the athlete who famously proclaimed “I am the greatest”. At the time this portfolio was created, Ali was the World Boxing Association Heavyweight Champion for the third time. 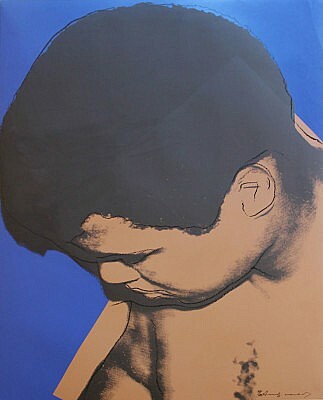 During this period, Warhol was also a celebrity in his own right, which allowed him to photograph the boxer in person. 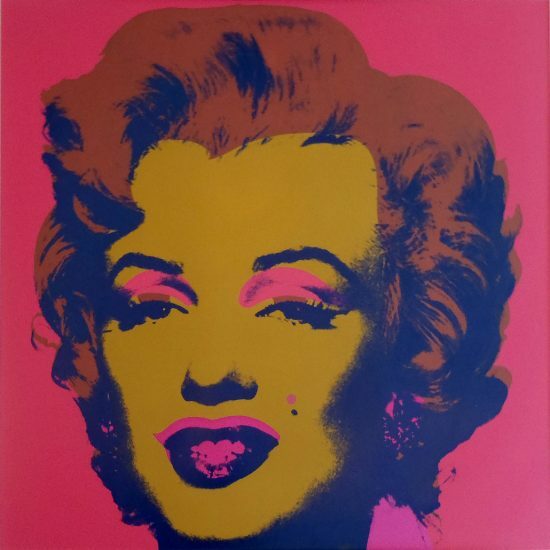 Of his choice in subject, Warhol explained “I said that the athletes were better than movie stars and I don’t know what I’m talking about because athletes are the new movie stars” (A. Warhol, quoted in Andy Warhol: The Athlete Series, exh. cat., London, 2007, p. 76). 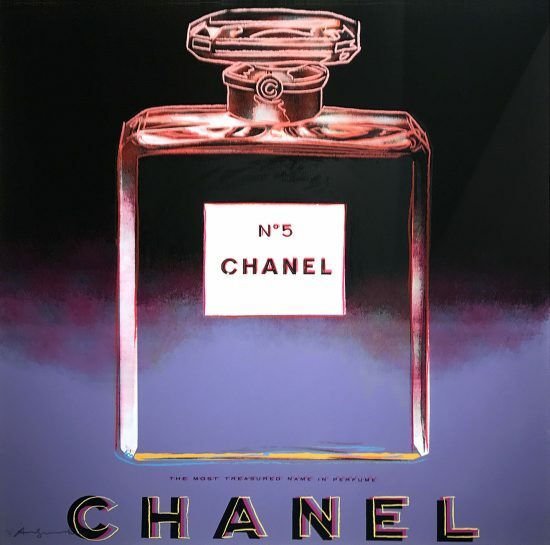 In every way, the portfolio is a celebration of athleticism and strength. Ali’s dominance in sports also translated to his cultural impact. 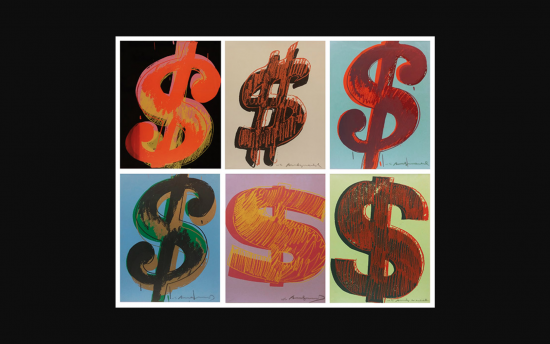 When the portfolio was created, each screen print sold for a remarkable amount of $25,000.The series was also remarkable for being one of the first artworks to feature a black hero. 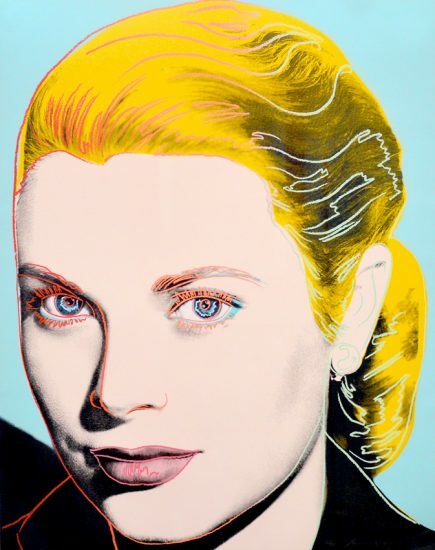 In each screen print, Ali’s features are dramatized by vibrant shades of color. Three of the images feature his profile, his eyes alert as he readies for a fight. 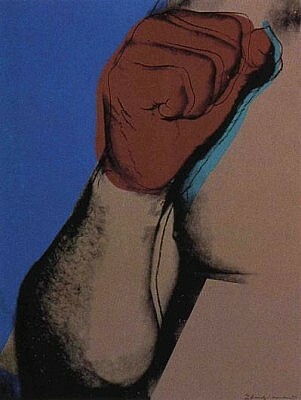 One image features his clenched fist which is typically associated with aggression and power. 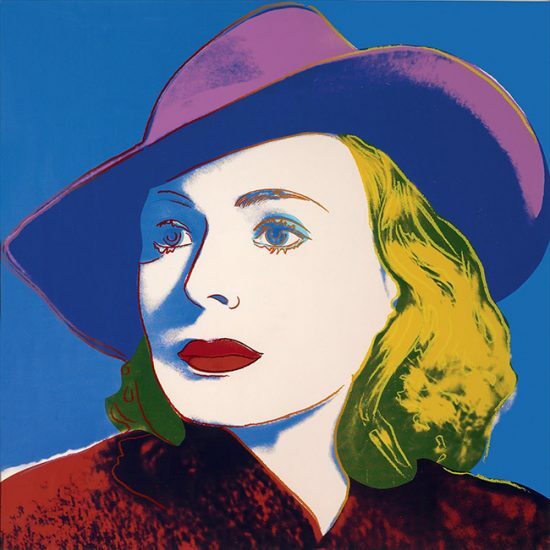 This series revisits the theme of violence which was previously introduced in Warhol’s Disaster Series. 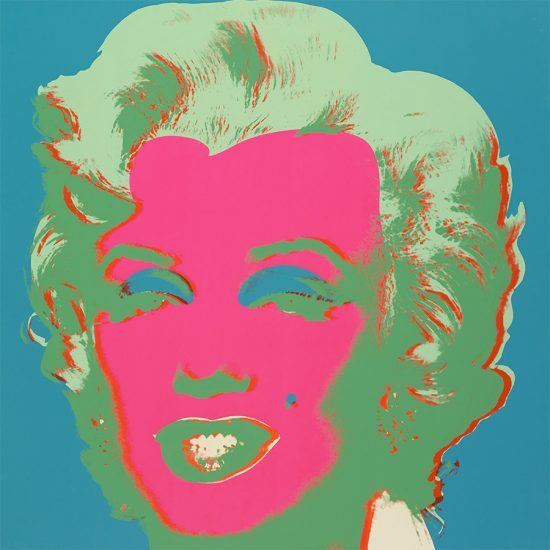 Warhol once again capitalizes on the public fascination with violence in a poignant way. 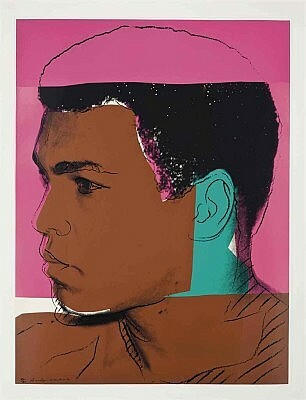 In this way, Warhol illustrates how such cultural fascination has fueled Ali’s superstardom.